Don't eat alone, meet SCOTT at the next Out for Lunch! Chamber Executive Director Deidre Martinez will be unable to attend, so join the chambers new Director of Membership Development Scott Kuehn for lunch at Chamber member restaurants throughout Sheboygan County. Build relationships throughout the business community, have informal discussions about business, share best practices among fellow Chamber members, and let us know how the Chamber can best support you. Registration is appreciated but not required. You are responsible for purchasing your own lunch. 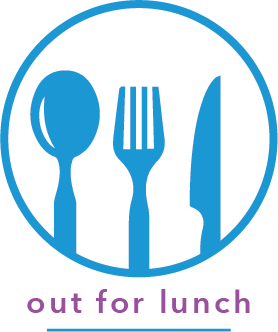 Out for Lunch events will be held the second Wednesdays of even-numbered months from 11:30 a.m. ? 12:30 p.m. Reminder, participants are responsible for purchasing their own meal. RSVP?s not required, but appreciated. Participants are responsible for purchasing their own meal. RSVP?s not required, but appreciated.